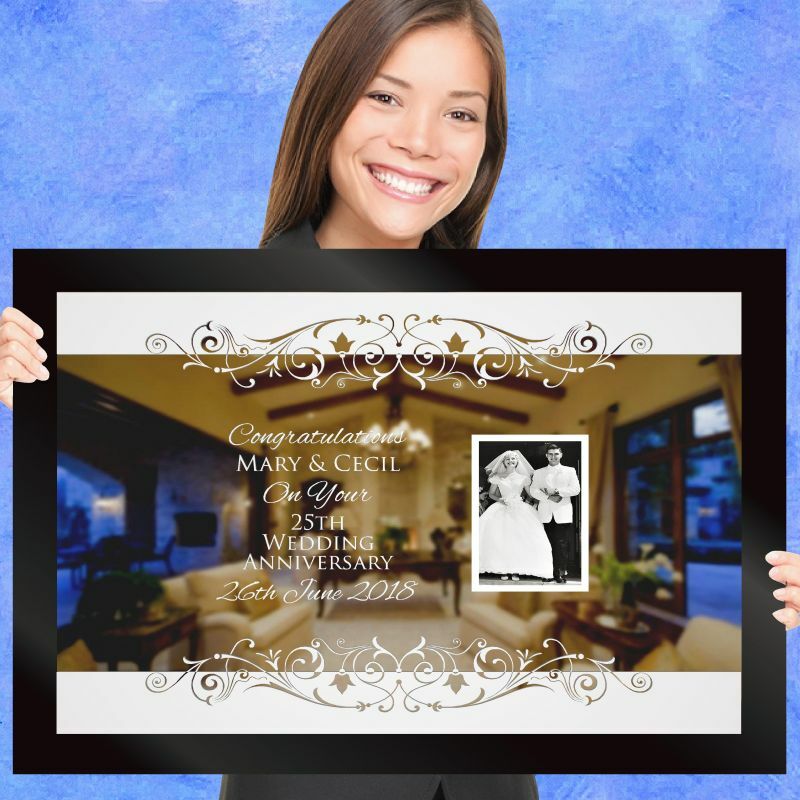 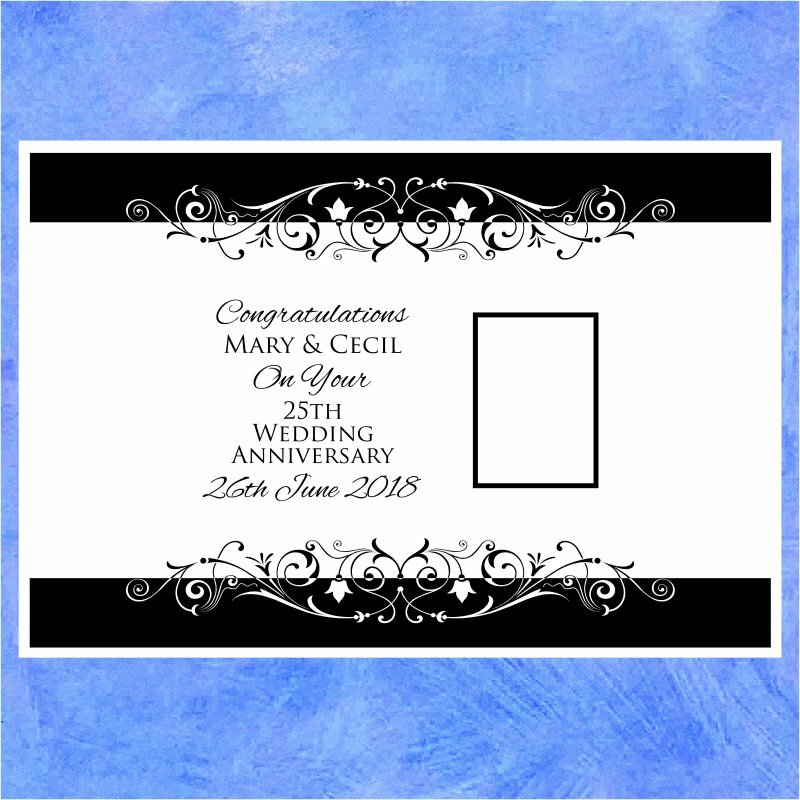 'Celebrate & Congratulate' is an anniversary gift to mark any milestone wedding from the 1st to the 100th. 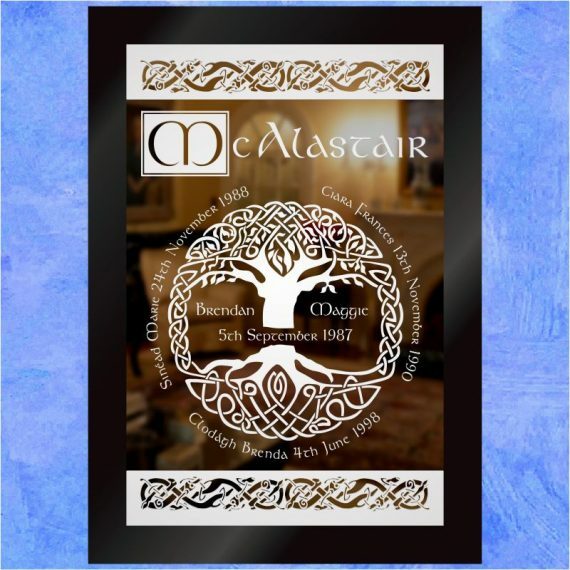 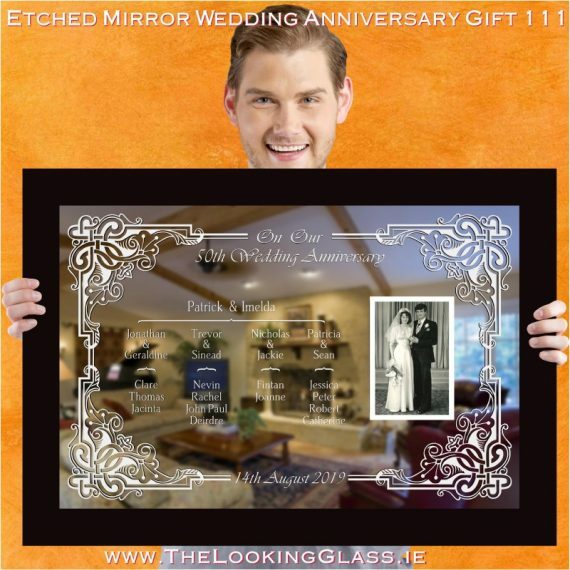 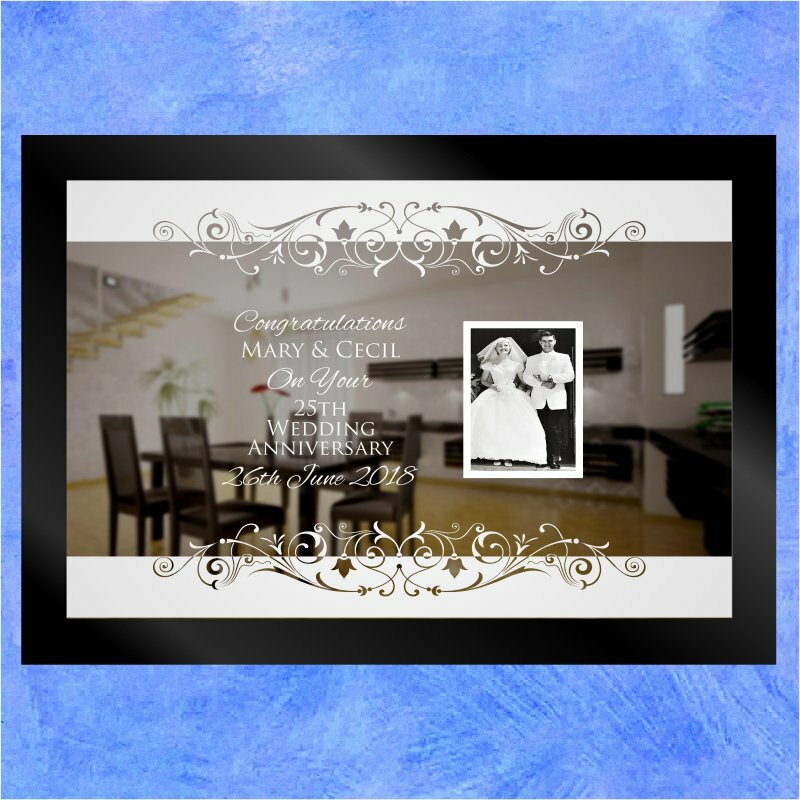 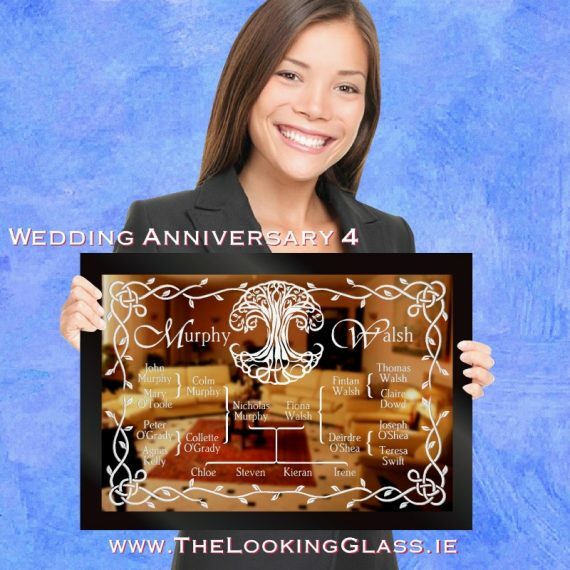 Using your own photograph to complete the design of this engraved mirror (which can be uploaded as part of the ordering process or added later when the mirror is delivered), the customized inscription is unique to each married couple making this a wonderfully personalised gift! 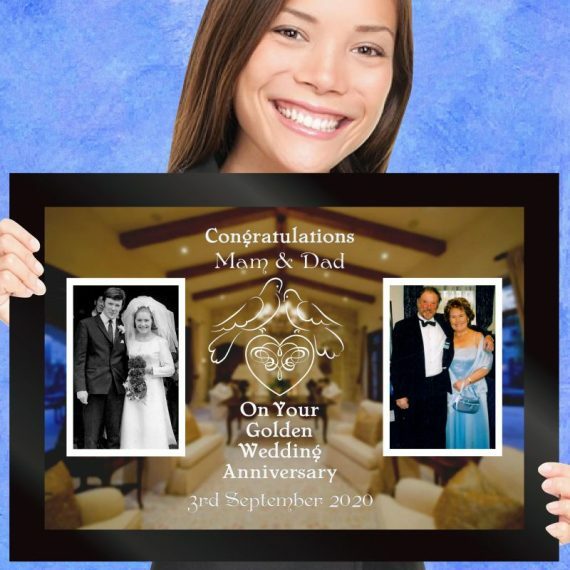 If you'd like your own little message of congratulations, add it into the 'Any Special Instructions?' 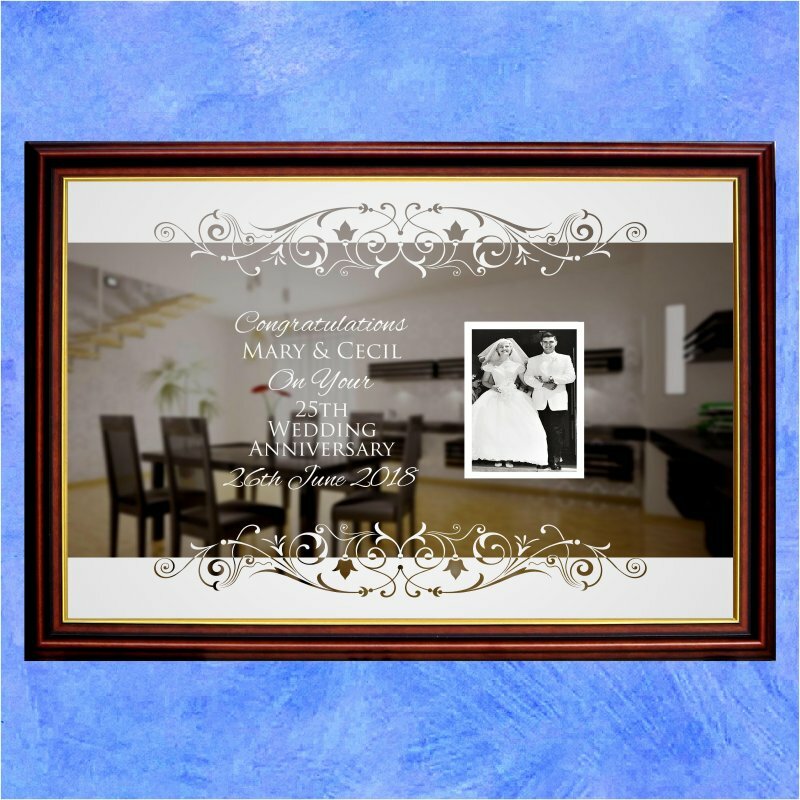 box and we'll include it in the design.